We recommend Aures because their products are reliable, cost effective, look great and they seamlessly blend into the majority of retail environments. 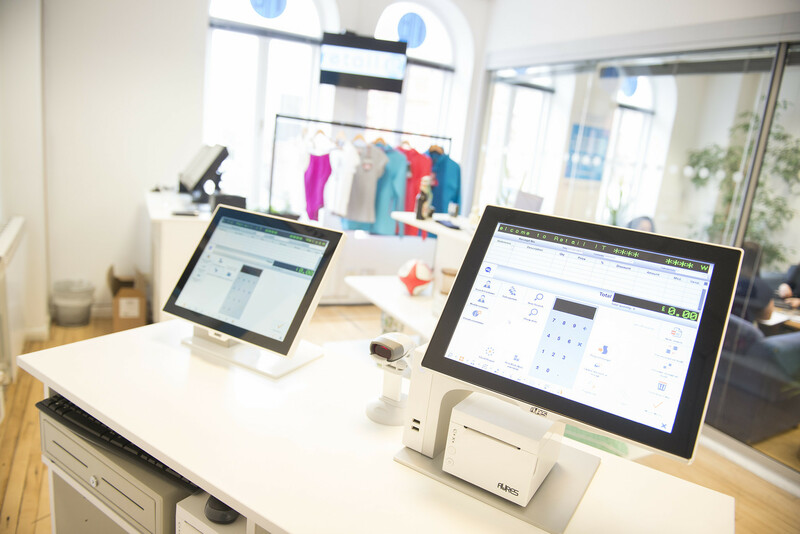 However we are happy to supply any brand of EPoS hardware you are accustomed to and all products we offer come with warranties to ensure that your investment does not incur unnecessary maintenance costs. We also offer a range of on-site hardware support packages to ensure that any hardware failures are quickly resolved, so you can focus on running your business. This video displays EPoS hardware products from the Yuno range from Aures.